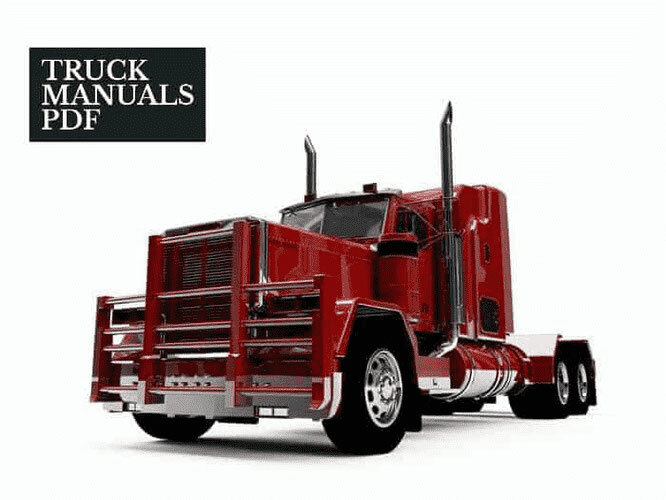 Some FAW Trucks Service Manuals & Parts Catalog PDF are above the page. FAW - an abbreviation for China First Automotive Group Corporation, which translated into Russian language means: "The first Chinese car company." Date of formation of FAW - July 15, 1953, this company is considered as the progenitor of the automotive industry in the People's Republic of China. A very interesting fact is that to establish the production, helped experts ZIL. To date, FAW Corporation is a global giant whose volume is more than two million vehicles a year. 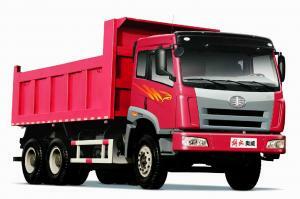 Corporation FAW, has been issuing commercial vehicles on their own thirty and twenty joint ventures. The key technology partners, corporations are: Mazda, FAW Volkswagen, GM, Toyota. It has a huge asset size of more than one hundred and nine billion yuan, and the number of employees exceeds one hundred thirty-two thousand. For fifty years, FAW Corporation has produced and sold more than fifteen million vehicles. This cars from completely diTrucks fferent categories: sedans, buses, of medium trucks, heavy equipment, minivans. 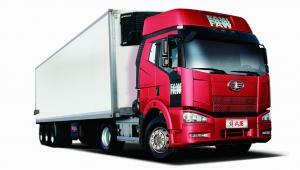 FAW opens the international market, gradually creating a system of global procurement and marketing. The main key concepts and values of the company FAW are: economic ideas, digital control, the international economy and the millionth scale. The most basic and important point in the company FAW, is the evaluation of consumers.